We’re all fully aware of just how many benefits social media can bring when it comes to advertising a product or service, or even a website. However, there can be a number of mistakes that can actually hinder your progress on social media. 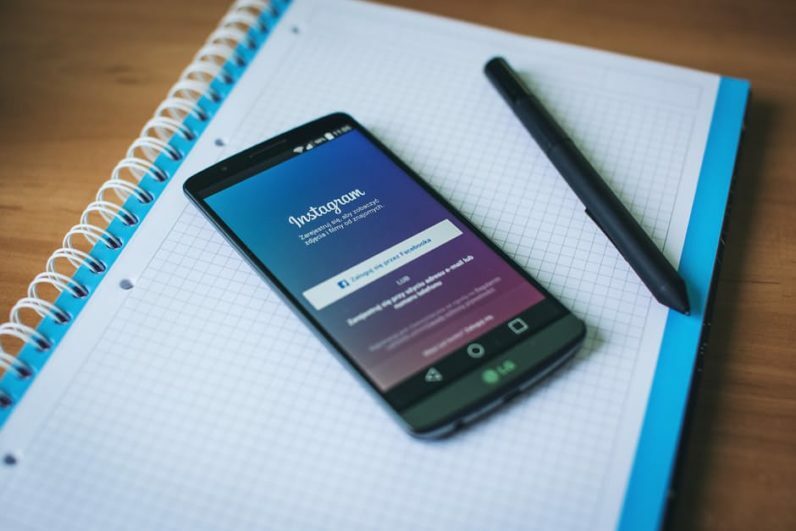 Whether it’s in relation to the content you post, or the way you interact with potential customers, the wrong move could mean that your social media posts don’t gain as much traction as you would like. Fortunately, we’ve been able to find out the most ten common mistakes that are made on social media, so you don’t have to suffer the same consequences as others when it comes to approaching social media in the right way. When we first hear about the benefits that social media can bring to us, it’s normal for us to want to take advantage as soon as possible. However, jumping in feet first could bring you to a sticky end. As such, you should take the time to test the waters and get used to the platforms you intend to use. Not only will this give you a better understanding of how platforms work, but it will also help you to determine as to which platforms suit you and your business best. To have an active social presence, you need to have an active community. Sure, it can be frustrating when starting out, and buying likes and followers can seem like the right thing to do. But, all this will do is give the impression you have hundreds of followers, and other than that will do very little unless they are engaged, that’s even if they are real in the first instance. Can you have too much of a good thing? Well, put it this way, if you’re constantly forcing people to look at your products, it’s likely they will look the other way. Simply put, online users have built an immunity against self-promotions. That’s not to say you shouldn’t promote your wares, but by making sure you have something else to say will ensure that your audience is more engaged. Whether you’re on Facebook, Twitter or even LinkedIn, it’s likely that someone will ask you a question, either directly or in relation to the products you offer. And if you fail to interact with them, then it stands to reason they will look elsewhere. As such, treat social media as you would the real world, and ensure you respond to questions and queries. Take negative comments with a grain of salt. If someone does not agree with your opinion – react positively. Hashtags are brilliant for promoting Twitter posts, but some can’t see the wood for trees simply because of the number of hashtags. Instead of trying to conquer every hashtag, consider what’s relevant to what you’re posting and stick with that. You will find that you get more interaction as a result. Just received a new follower on Twitter? Brilliant! Have you just obtained your first message via Facebook? Even better! Have you replied with a generic copy-and-paste response? Then it’s likely that the person won’t be engaging any further. Those who use social media like to interact with their favourite brands and services, and as such will build a rapport. Unfortunately, generic responses don’t bode well with the online community. It may surprise you that the total number of social media sites in existence is well over 200, so you should go and sing up to every one right? Wrong! Not every platform will suit your needs, and you will often find that you’re spreading yourself too thinly to be able to interact with the audience of each platform fully. As such, find what works for you, and build from there. Taking on too much too soon will often mean you are overwhelmed and not making the desired impact on social media. We all love positive feedback, and this is available in abundance on a number of different social media platforms. However, we can also expect to see a lot of negative feedback on social media, as people have different opinions and views. Rather than ignoring these, look for a way to answer them that doesn’t seem condescending or offensive. It could be that someone has misunderstood your product, or just had a bad experience. Owning up to your mistake and answering queries will see you flourish on social media moving forward. When approaching the online world, it can be tempting to try something original, and in some instances, this can be a good thing. However, being pushy and not conforming to the right kind of etiquette can make you something of an outcast in the online world, which can affect any future interactions. There is nothing wrong with trying something new, but you need to be aware that it may not always work out, and you have to accept this to move forward within the world of social media. Some may find the whole social media scene something of a chore, and be tempted to set up some automated posts to promote your links. Unfortunately, if you’re not willing to tailor your content to each platform, then it’s unlikely you will see much interaction. As such, it can be worth taking some time out and looking at the best ways to present your content on each platform. This isn’t to say that automation can’t be used, but using it for each and every task will only give visitors the impression that you’re not investing the time, and as a result, will often fail to see why they should follow you. There’s always going to be mistakes made when starting out on a new platform, but if we’re willing to learn from our mistakes and take feedback when it’s offered, there’s very little reason as to why we can’t become social media pioneers moving forward.